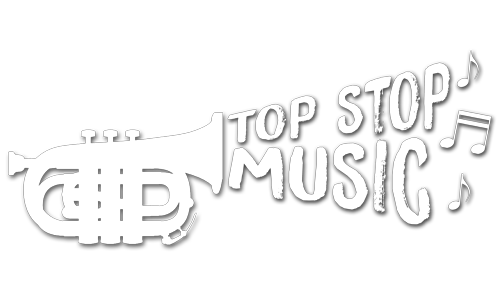 Top Stop Music (TSM) is a boutique record label founded by Gregory Elias in 2008 based in Delray Beach, Florida. Concentrating on the artist themselves rather than specific genres, TSM is the home to some of the greatest artists from Tropical to Jazz. TSM aims to create its niche in the music industry by focusing on the quality of its content and filling a growing void in the market with top notch acts. Fill in the contact form below and our team will get in touch promptly. We are no longer receiving artists' demos and/or songs. Thank you!